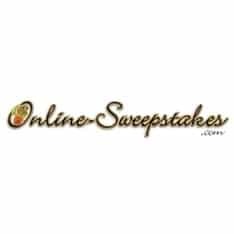 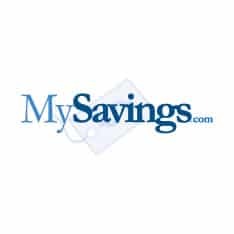 Online sweepstakes and shopping site. 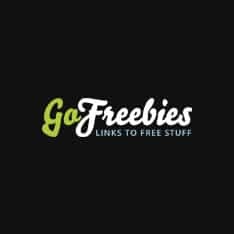 Cookies required to use the site. 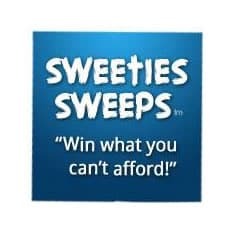 Win What You Cant Afford, Sweeties Sweeps will teach you how!